Robert Lanthier was born in Sherbrooke, Quebec, Canada in 1950., He came to America at age 3, grew up in Massachusetts, and graduated high school in 1969. In 1972, he enlisted in the Air Force, serving as a jet fighter crew chief during the Vietnam war. Then he was transferred to California for the remaining of his five years in the military. He tried his hand in acting and was very happy to have worked with Sylvester Stallone, George C. Scott, Rock Hudson, George Peppard, and many others. 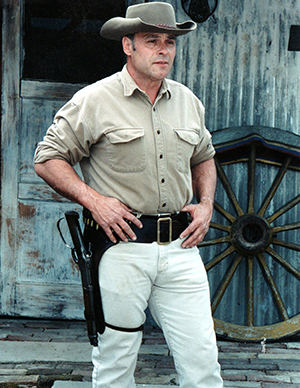 Robert joined THE REEL COWBOYS (an organization dedicated to a unique American tradition, the western film) in Jan. 1997; at time, the organization was two months old. 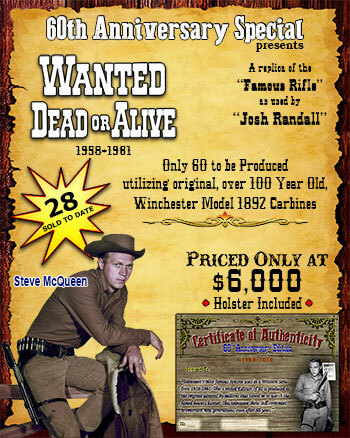 In 2010 he became the president of the Reel Cowboys, and in 2012, took over the duties of producer and director of the famed Reel Cowboys "Silver Spur Awards ." 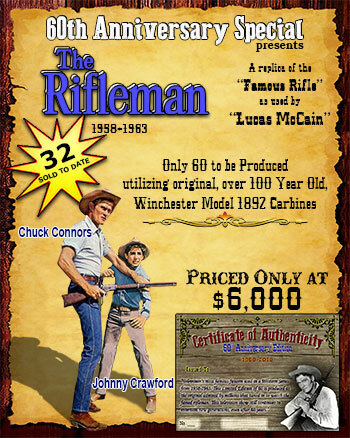 He is presently preparing to produce and direct a "clean" western movie for the whole family to enjoy called Montoya's Betrayal. He has a major star cast, including Trini Lopez in the lead role, with numerous other famed actors. As soon as the funding is available, production will be in full throttle! Golden Halo Lifetime Achievement Award in 2014, an award presented to Hollywood celebrities since 1936, such as John Wayne, Mickey Rooney, Humphrey Bogart, Margaret O'Brien, Spencer Tracy, Maureen O'Hara, Jimmy Stewart, and Jon Voight, just to name a few from a long list of well-known Hollywood celebrities. In June of 2016, the SCMPC awarded Robert the Golden Halo Film Achievement Award, along with the Presidential Citation. 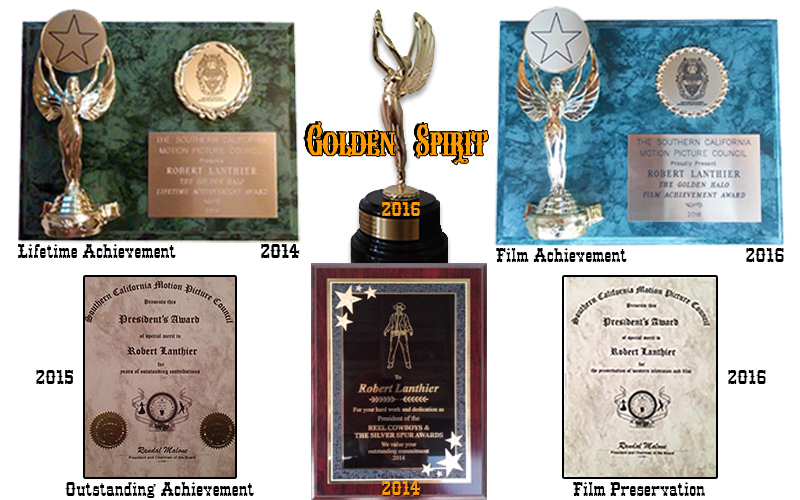 At the 2016 Silver Spur Award Show, Robert was presented the Gold Spirit Award.